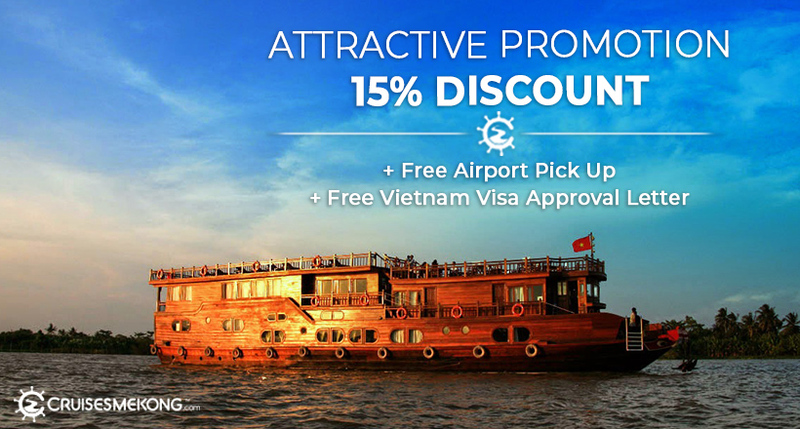 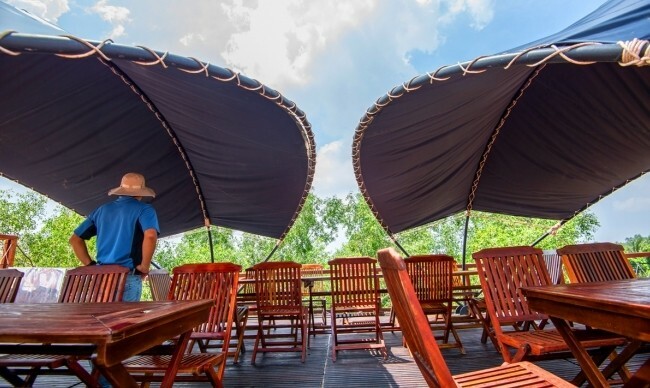 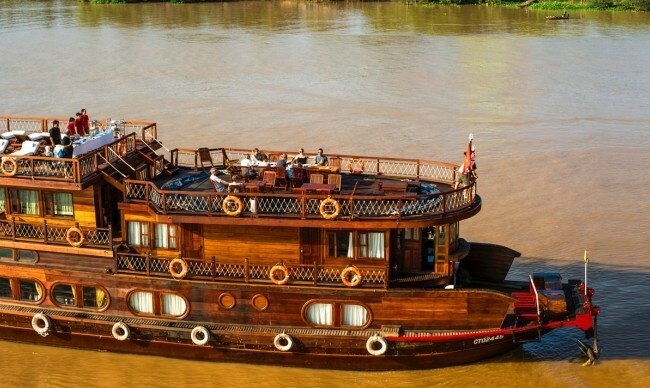 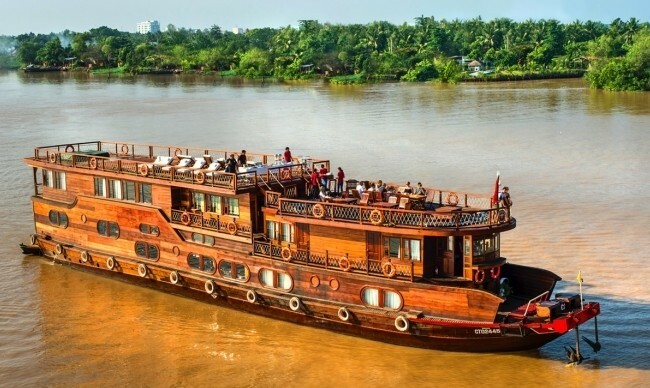 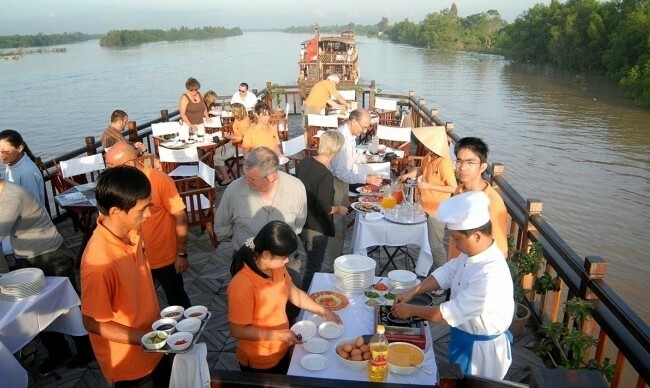 3-day Mekong Delta River Cruise to the Floating Markets of Cai Rang and Cai Be to help tourists deeply discover the notable sights of Mekong Delta. 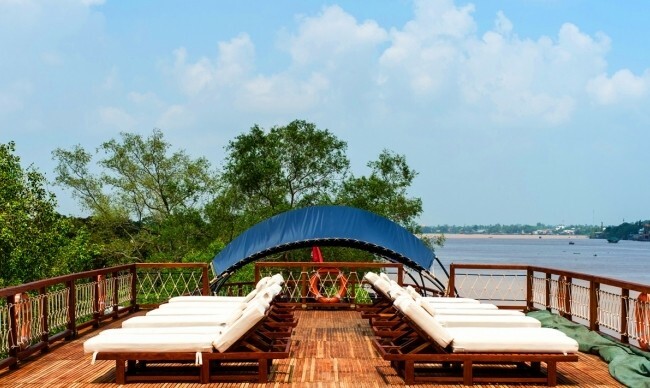 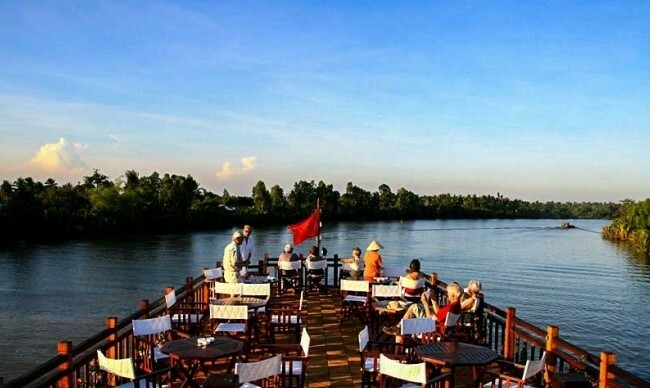 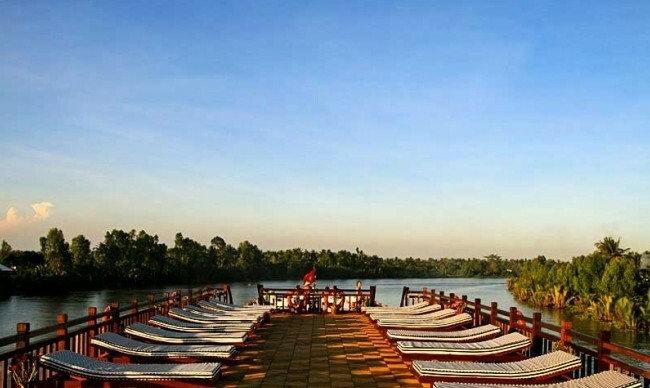 You will have great time of enjoying charming scenery on Mekong River. 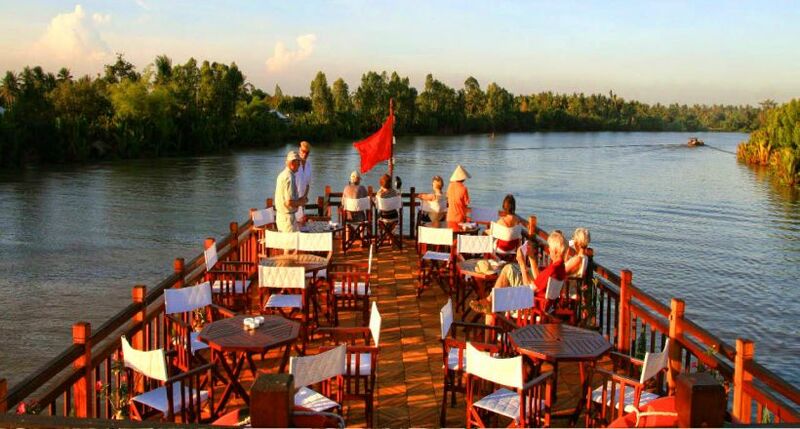 Moreover, an interesting ride on local sampan will take you to famous floating markets on Mekong River: Cai Be and Cai Rang. 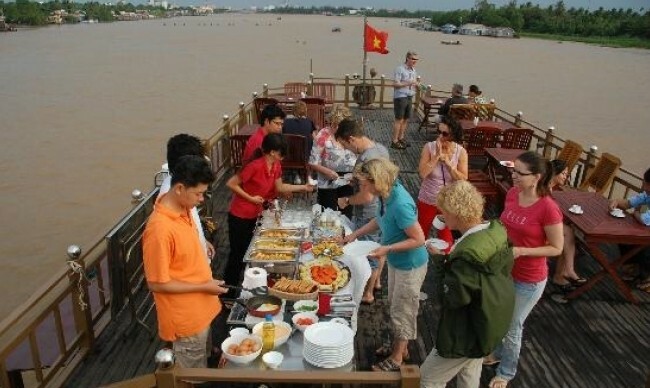 Tourists also have opportunity to visit local villages, taste variety of local fruits and specialties. 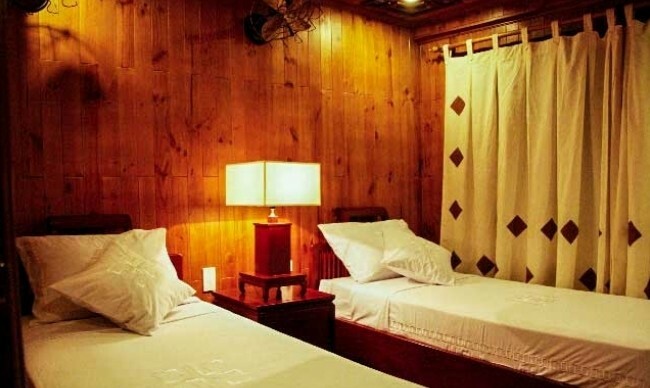 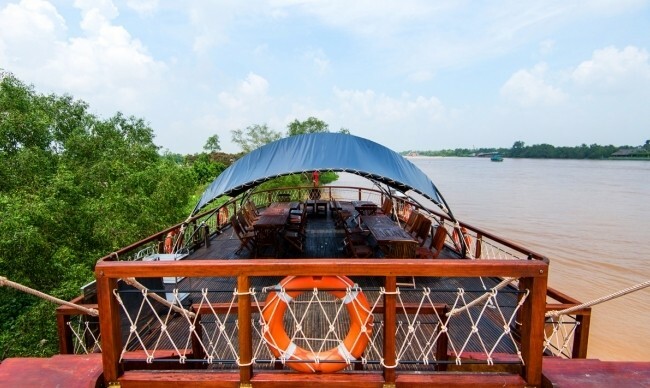 Take another sampan side trip right into the lush rural landscape, the fertile fields, the exuberant green. 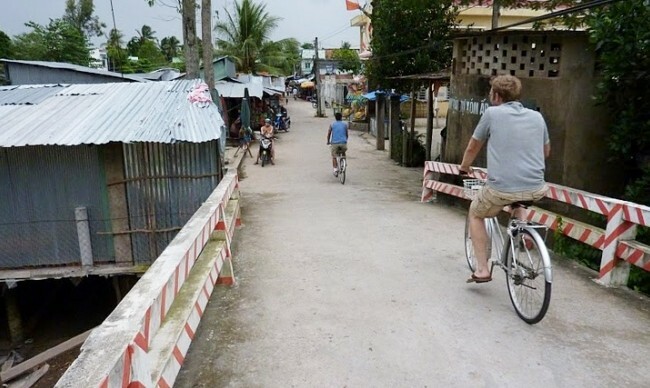 Then it's time to pack up and return to the pier from which we started. 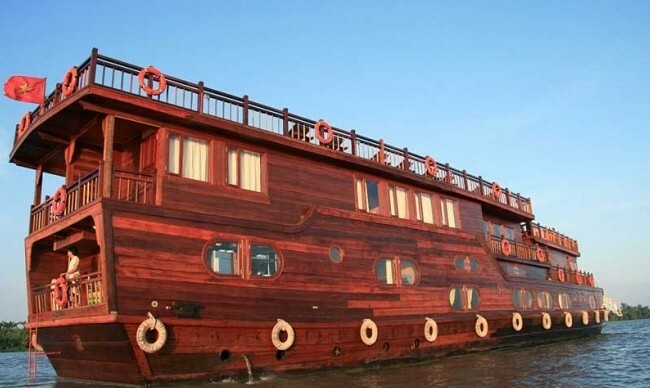 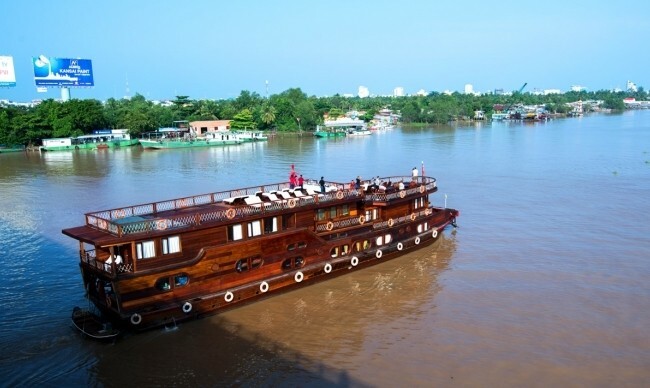 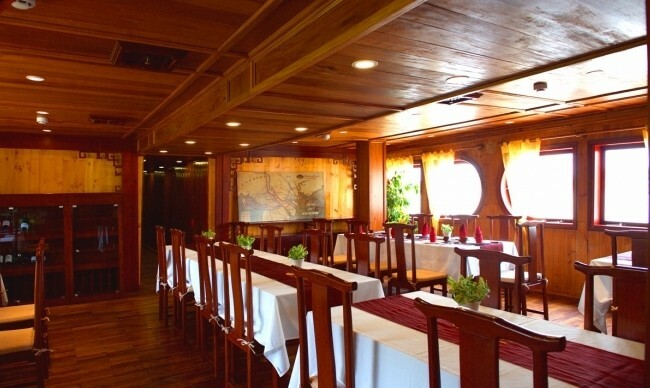 The Mekong Delta cruise boat tour ends at around 11.00 - 11.30h on the pier. 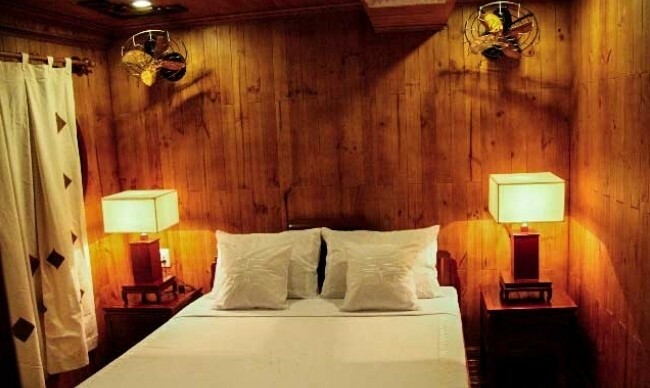 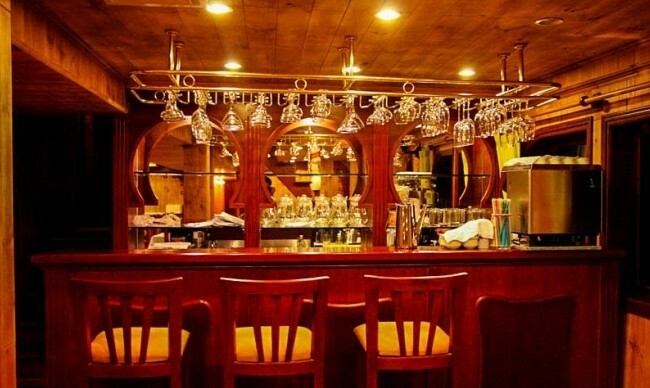 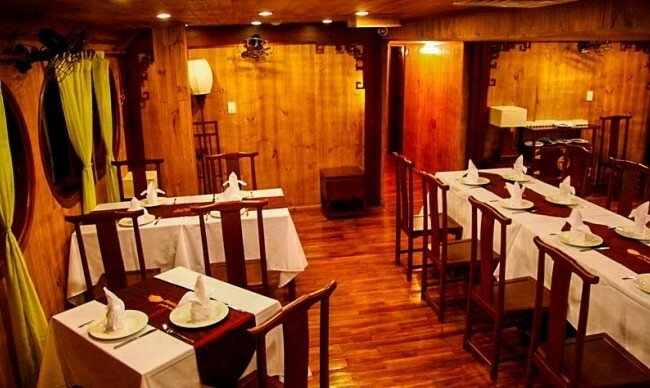 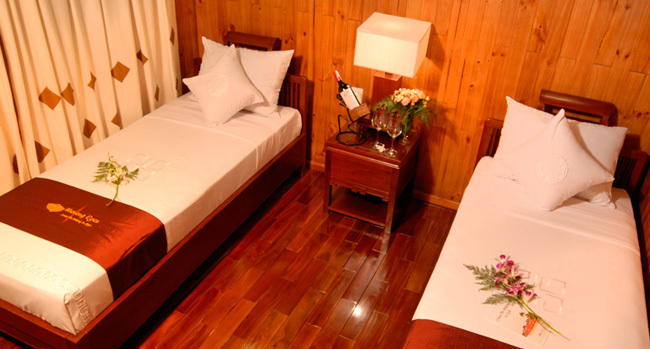 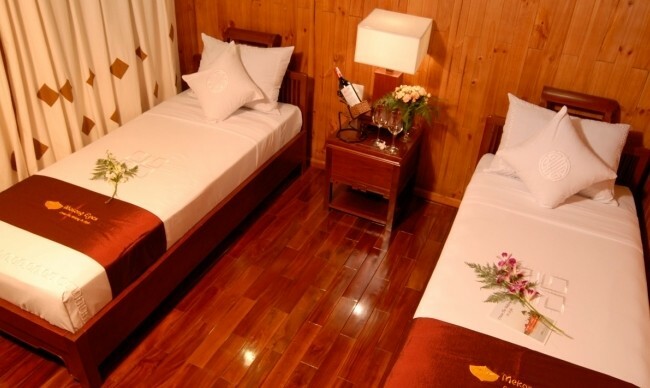 After lunch, we will take you back to your hotel in Saigon.